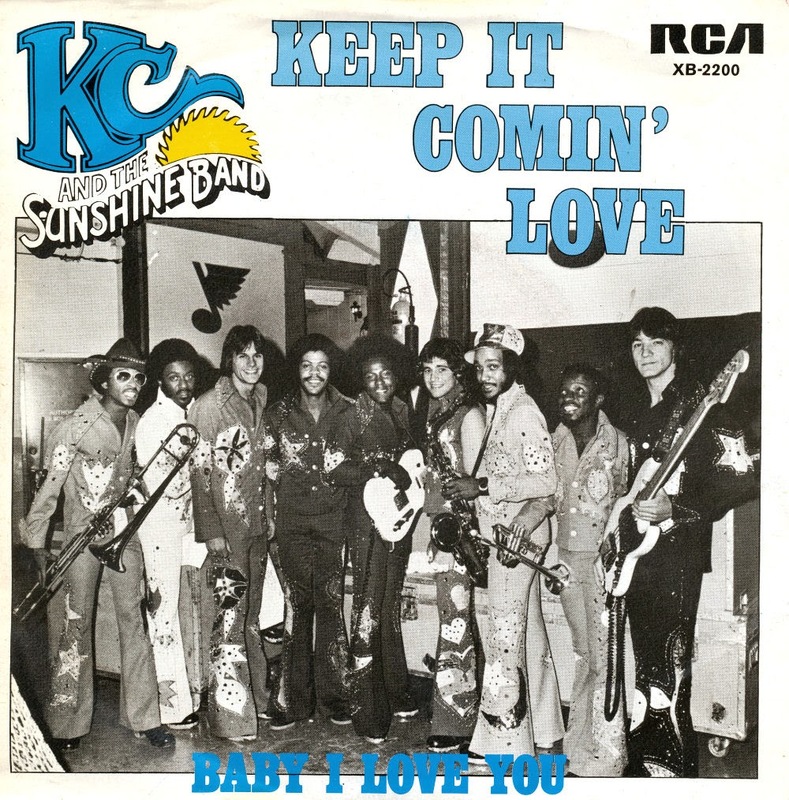 'Keep it comin' love' is the quintessential disco song, recorded in 1977 by KC and the Sunshine Band. It appeared on their 1977 album 'Part 3'. 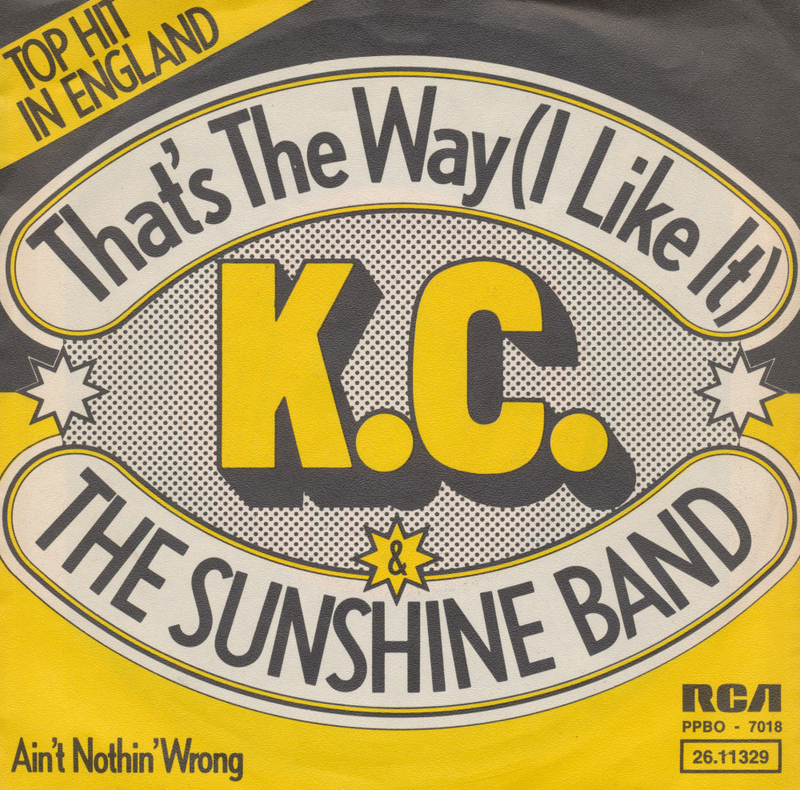 The song, like its predecessor 'That's the way (I like it)', became widely successful due to its sexual double entendres. 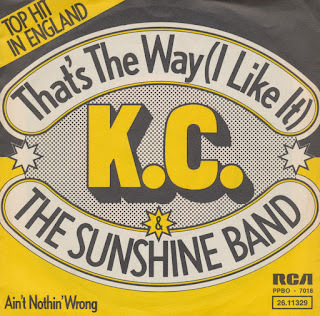 The single peaked at number 2 on the US Billboard Hot 100 singles chart and reached number 1 in Canada.It was also a top 10 hit in most of Europe, but amazingly only got to number 31 in the UK singles chart. 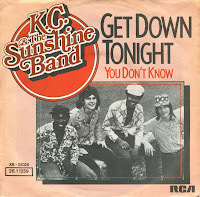 The single was released in the summer of 1975 and reached number 21 in the UK singles chart and number 5 in the Dutch Top 40.